Thanks so much for your support and registering for our past summits. Our past event is in the video to the right. 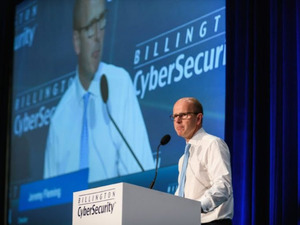 have a Call to Action for the cybersecurity community. Registration is now open. Here are five key enhancements planned for this year. 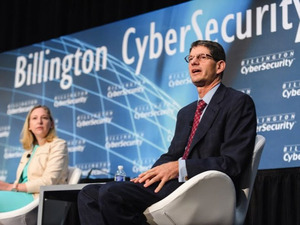 This year's theme is, "Reinventing Cybersecurity: Addressing Tomorrow's Top Cyber Challenges." 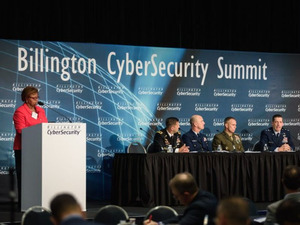 The summit has become the world's leading summit on government cybersecurity. It will convene again U.S. and allied partners in an unprecedented day and a half of high level knowledge sharing and networking. We are very grateful for those confirmed sponsors and exhibitors to date and for your continued interest and support. Finally, we would like to ask that you please fill out this brief survey to ensure we are addressing the topics and featuring the speakers (you most wish to learn from) that you prefer.